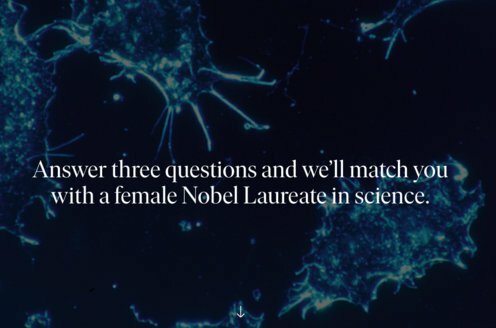 Prize motivation: "for their discovery of the antiproton." The matter around us has a kind of mirror image - antimatter. A particle and its antiparticle have an opposite electrical charge, among other things. The electron's antiparticle positron was the first to be discovered. With high concentrations of energy, a pair of particles and antiparticles can be created, but when a particle and an antiparticle meet, both are annihilated and their mass is converted into radiation. 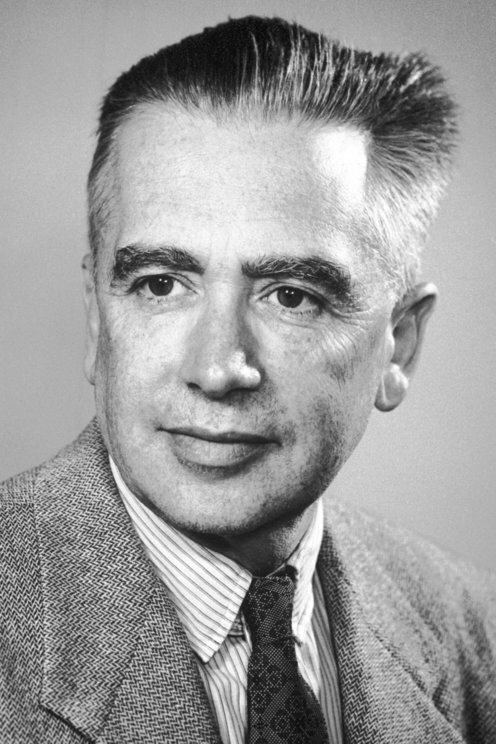 In a 1955 experiment with a powerful particle accelerator, Emilio Segrè and Owen Chamberlain confirmed the existence of the proton's antiparticle, the antiproton.